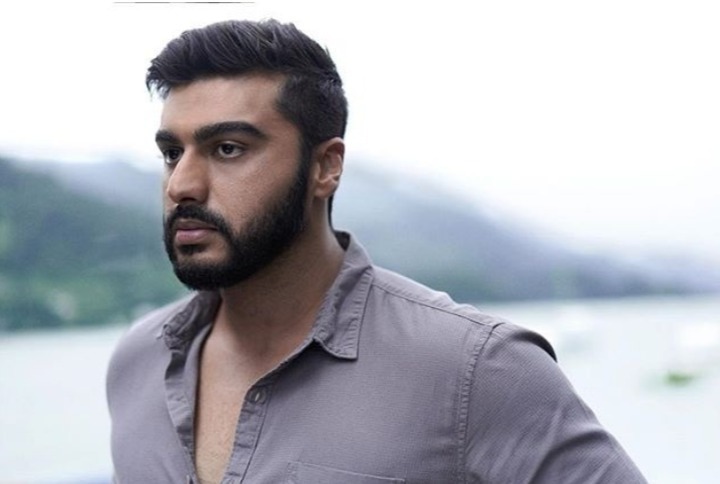 Arjun Kapoor shares a good rapport with almost all the Bollywood stars. He is very good friends with Ranveer Singh. Both of them never hesitate to pull each other’s leg whenever they get a chance. As of now, it is a well known fact that Ranveer is one of the finest actors in Bollywood, however, his style statement has always been a subject for discussions. Ranveer Singh is one actor, who doesn’t hesitate to experiment with his looks. In fact, he is rarely seen wearing normal clothes. 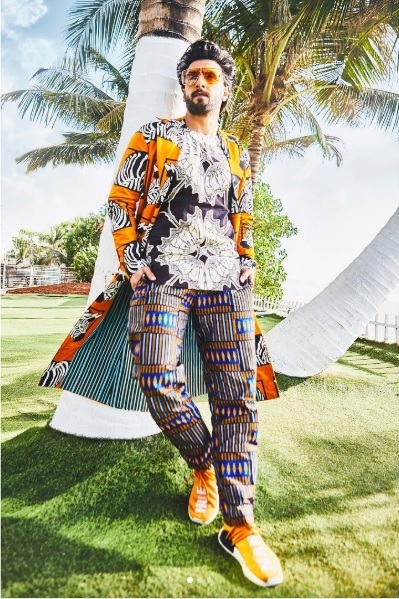 Ranveer loves to wear unusual and shiny clothes, which has got him trolled more often than not. However, this time he was trolled by none other than his good friend Arjun Kapoor. 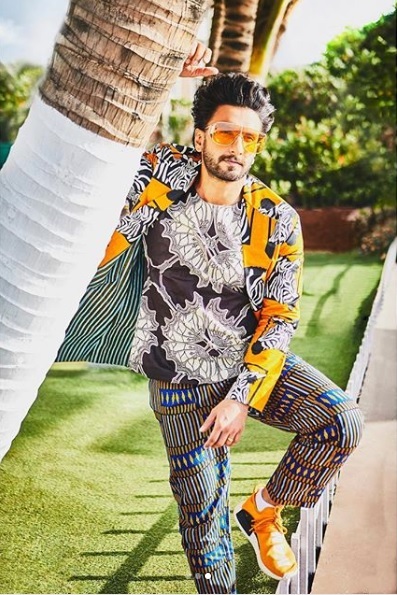 Just recently, Ranveer Singh took to Instagram to share a few pictures, where he is seen wearing a shiny multi-colored dress. The dress is not something you’ll find many celebrities wearing. But we are talking about Ranveer, so nothing is off the hook. Arjun’s comment on Ranveer’s picture got many takers pretty soon, as fans soon started trolling Ranveer for his weird dress. Some of them even called his dress made of bed sheets and tablecloths. Some others also advised him to dress properly, as he is now married to Deepika Padukone. This is not the first time, Arjun Kapoor has trolled a celebrity. 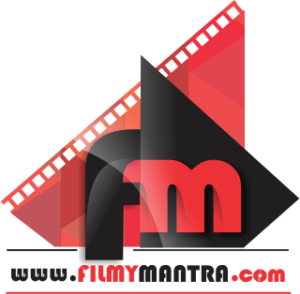 He has previously trolled actresses like Katrina Kaif and Sonam Kapoor.